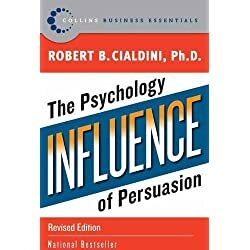 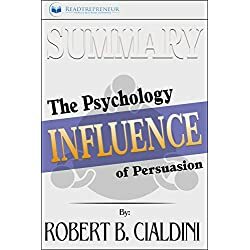 Influence, the classic book on persuasion, explains the psychology of why people say yes—and how to apply these understandings. 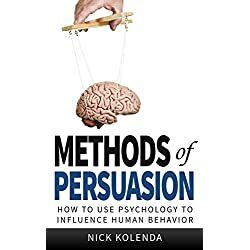 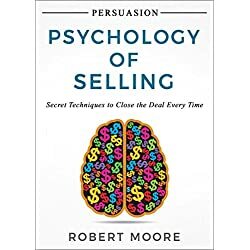 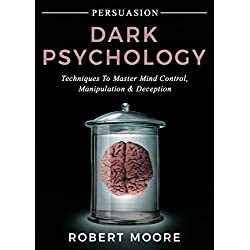 You’ll learn the six universal principles of persuasion, how to use them and how to defend yourselves against them. 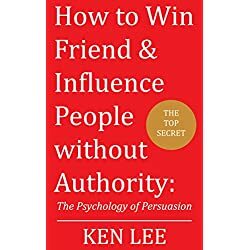 Perfect for people in all walks of life, the principles of Influence will move you toward profound personal change and act as a driving force for your success.